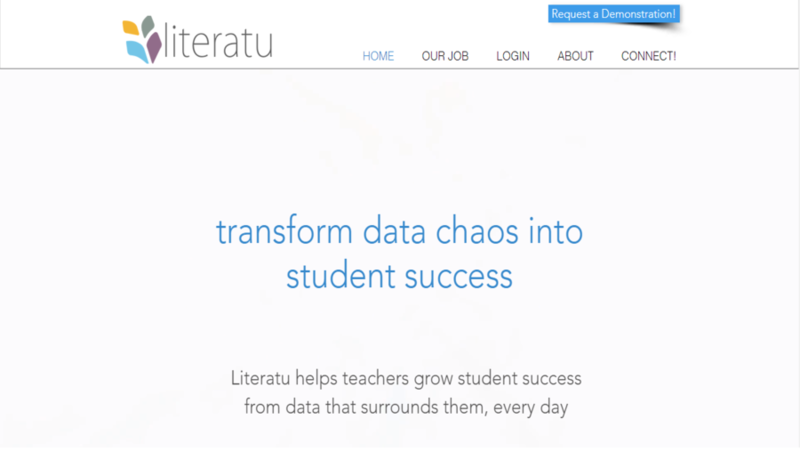 Literatu Pty Limited helps teachers grow student success from data that surrounds them, every day. 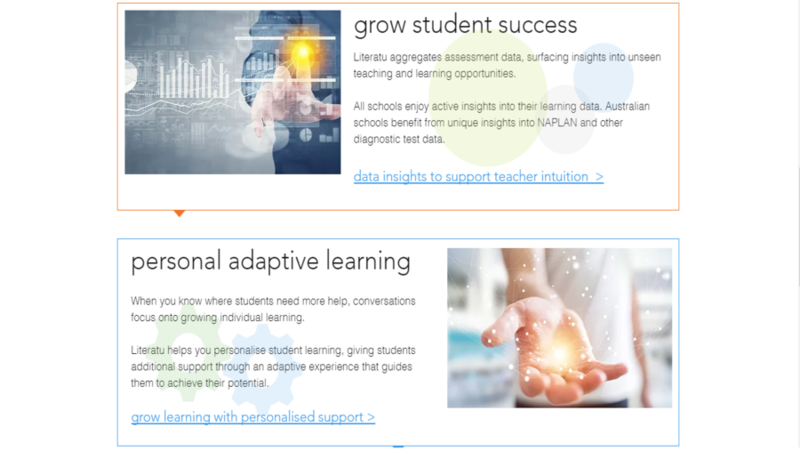 Literatu aggregates assessment data, surfacing insights into unseen teaching and learning opportunities. 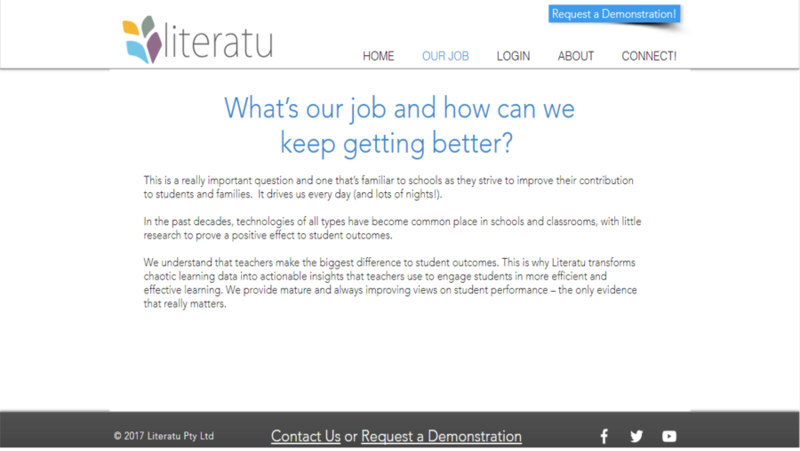 Literatu re-values your current assessment process, delivering significant time savings in student engagement, marking processes, student feedback and managing self directed learning. 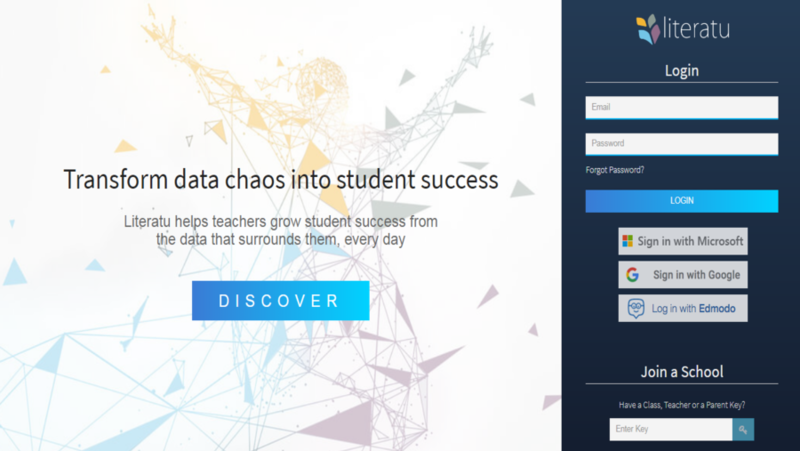 This website was developed in ExpressionEngine content management systems. We have developed many sites in EE but this was bit different from others. This site is regularly maintained at w3care Technologies. Are You Interested in Similar Project? Get in Touch Today and Accelerate Your Idea of Development. Rated 4.9/5 based on 750+ customers connected with us 3200+ Web and Mobile App projects across the world. Thanks for contacting us. We will get back to you soon. Thanks for contacting us. We will back to soon.